I can't see it because apparently the pic no longer exists on Photobucket. 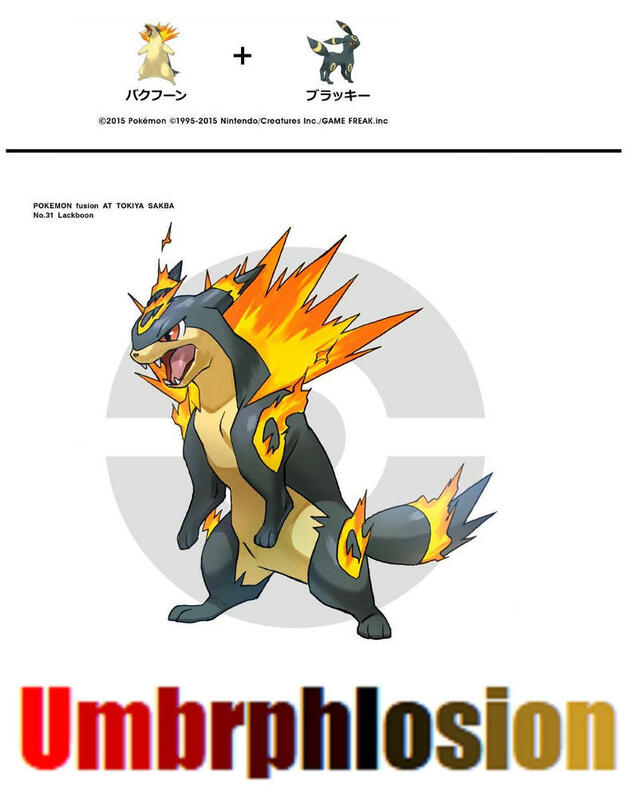 Is that supposed to be just a Fakemon or a PokeFusion? That would be a dream come true. The bulk and power of that would be so amazing and it would have decent speed. It does look amazing, doesn't it? Yeah it does. Better than Houndoom. Don't get me wrong Houndoom is still cool but this trumps it 10 times out of 10. 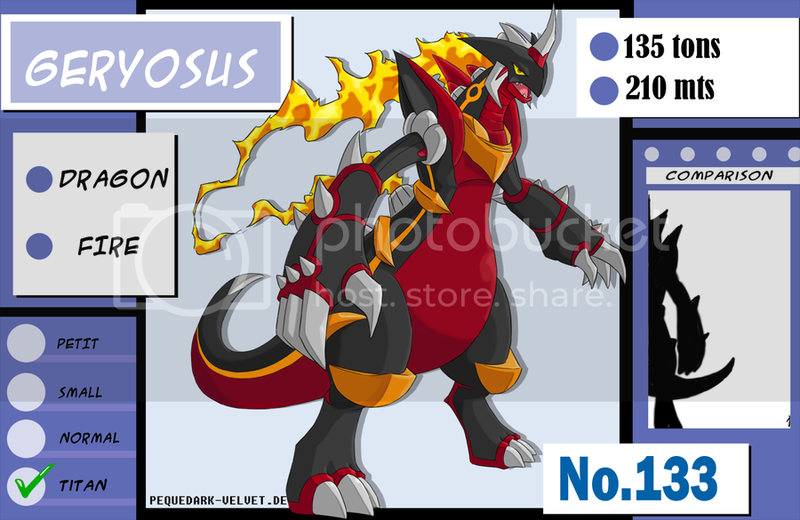 Mega evolution for it you think? They could, but I'd rather see something like this brought about by them introducing a fusion mechanic in a later Gen.